Education is central to questions of human flourishing and issues of social and economic justice: it is one of the primary social concerns of the 21st century. The Educational Studies minor provides an opportunity to think critically about education and the role it plays in developing, maintaining and extending opportunities for personal, social and economic well-being. The study of education is premised on the idea that teaching is an art form and education is a social and political act that has the potential to transform individuals and society This minor will be of interest to any student interested in learning, teaching and wider questions of educational policy and practice. 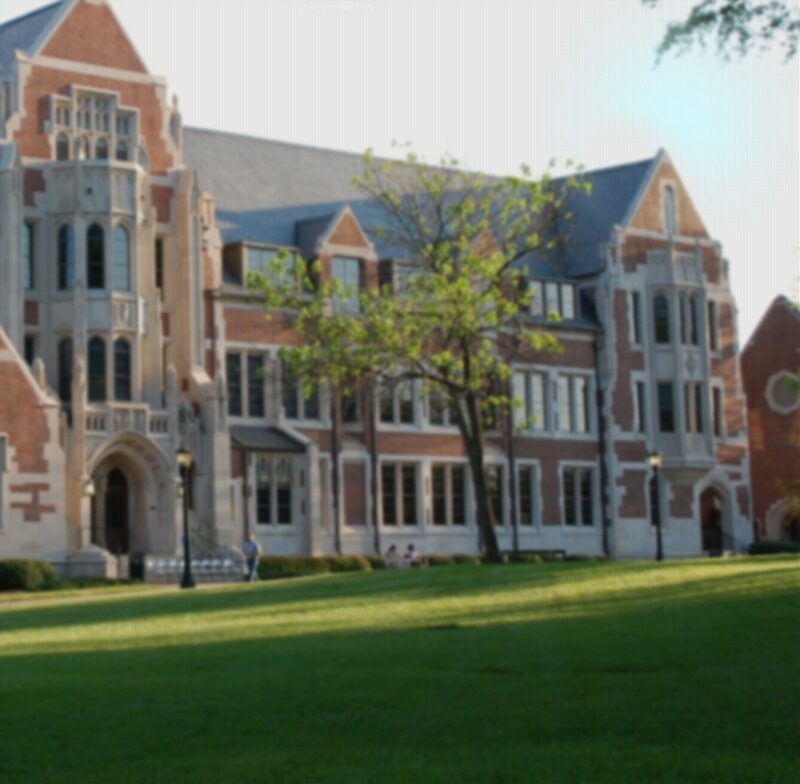 Why should I minor in education at Agnes Scott? The Educational Studies minor has been designed to meet the needs of students are interested in exploring systems of education and individual educational experiences in the USA and other countries. It provides an excellent foundation for seeking certification at the graduate level and the groundwork for future work in education in a variety of contexts. Given our aim to provide courses that complement many student interests, we encourage students to select courses from the Educational Studies minor to widen their educational experience at Agnes Scott and provide a different perspective on their own education. What can I do with my minor? By combining an Educational Studies minor with one of Agnes Scott’s liberal arts majors (examples include English, history, biology, chemistry, mathematics, French, Spanish) you can pursue a secondary education teaching career either through an alternative preparation route, which allows you to begin teaching in the fall following your spring graduation, or by enrolling in a Master of Arts in Teaching (M.A.T.) program. The Georgia Professional Standards Commission can help you decide which path to take in pursuing your teaching certificate and offers information on traditional routes and alternative routes to becoming certified to teach in Georgia. Alternative routes to obtaining a teaching certificate are available for Agnes Scott graduates who wish to go directly into teaching and obtain their training while working. Graduates with a minor in education can pursue the Georgia Teacher Academy for Preparation and Pedagogy®, which is a fast-track to becoming certified to teach in Georgia. Many of our graduates transition into M.A.T. programs where they prepare to become middle- or high-school teachers. Graduates with a strong undergraduate academic record and an undergraduate major appropriate for the anticipated teaching field, bolstered by the Education Studies minor, can obtain a master’s degree in teaching in their desired field either in a one-year full-time program or in a part-time program that may offer night or weekend classes. The Education Studies minor is excellent preparation for other career avenues as well. Educators often take their teaching and communication skills into the private and non-profit sectors in management and training. Some teachers go on to get advanced degrees after teaching in K-12 schools so that they can become instructors in community colleges and professors at the university or college level. Teachers with specific content area expertise may decide to utilize their expertise in the public sector outside of teaching in K-12 schools. For example, those who have been prepared to be social studies teachers often become docents at historical sites or museums. Candidates who prepare as science teachers often are employed at park districts, especially to work in educational programs.